Avail Cable And Pipe Locating Services from Leaks R Us!!!! 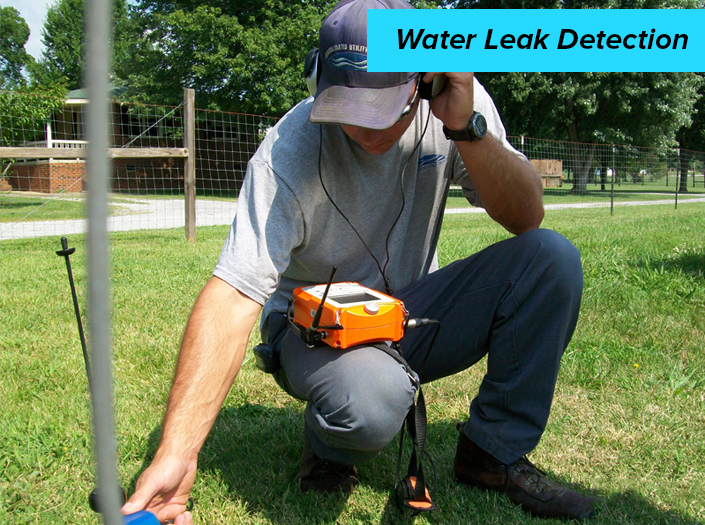 Leaks R Us is the best water leak detection company in Melbourne, providing instant service to the troubled customers. Over the years we have built a strong relationship with our customers based on a wide range of loyal and excellent Cable And Pipe Locating Services. The staff members we employ are initially trained strictly under our highly experienced professionals to make them well equipped with the necessary skills. After all, these tasks are not that easy to accomplish, and require a lot of intelligence as well as presence of mind. But here in Leaks R Us, we promise to give our customers a great sense of satisfaction. Whether your property or office building is a new or old one, pipelines and cables running underground can get affected due to various reasons. And when your property is affected suddenly, you try to get the quickest aid to solve the problems. But for cable or Pipe Locating, usually all other companies will involve digging, cutting and making holes. All these will cause additional damages to your property, calling for its repairs as well. But we will provide you with an efficient pipe and Cable Locating services. 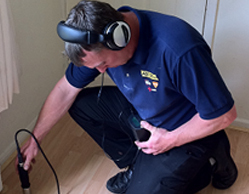 Our technicians are highly trained to make sure that they do not cause a single damage to your property. Why Choose Leak R Us? 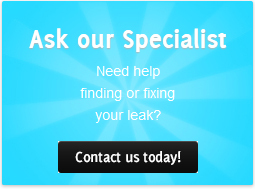 Leaks R Us is a well known and effective Cable And Pipe Locator in Melbourne. Ground penetrating radar or radio detection equipment are being devised by our able staff members to locate pipes and cables underneath the ground. This way our services not only deliver the customers a fast method of cable and Pipe Locating, but also it saves a lot of money. There is no requirement of a pipeline or cable re-run that will cost a vast amount of money. Our company provides you with the best ways of locating issues with pipelines and cables, in a quick and efficient manner. 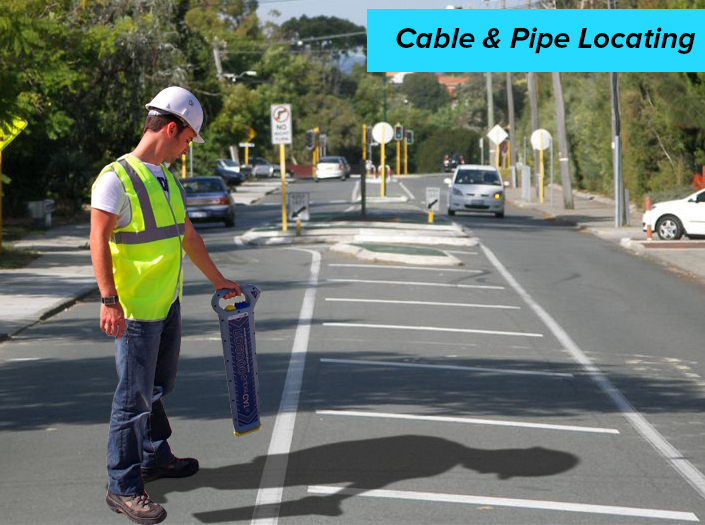 We are specialised in our discrete Cable And Pipe Locating Services and make sure that our customers are benefited with prompt maintenance. 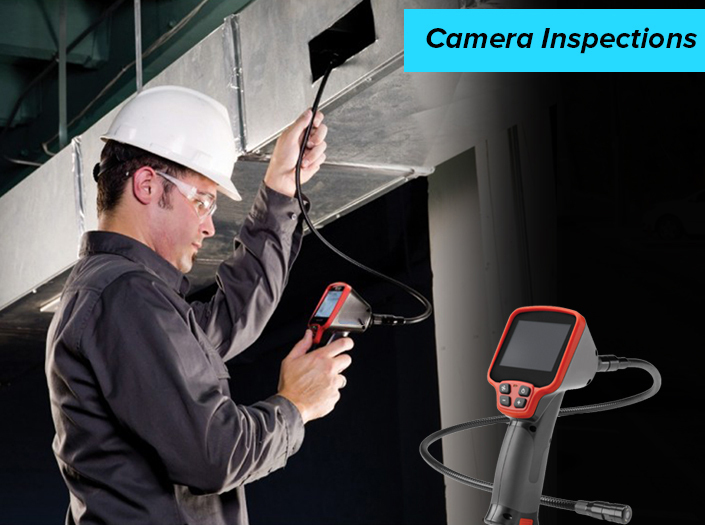 Advanced technologies and modern equipments are what we have put together to create amazing solutions to your property maintenance related issues. We have worked on a large number of projects in Melbourne, both commercial and residential, thereby getting more experienced day by day. This has enabled us to come up with innovative devices and techniques of dealing with underground pipe or Cable Locating. Ours is an extremely dynamic Cable And Pipe Locator that will take care of your problems and wipe out unnecessary stress. We are absolutely reliable and trusted among our customers. You can easily register your complaint over a phone call, mail us your difficulties or can just simply message us your query. Once your complaint is received by our staff, the technicians will be alerted and they will leave for the site immediately. Detecting the problem, fixing it and making the property a perfect one are all that we provide you. For a fast and expert service do call us at 0408 880 003 or you can mail us at info@aus-test.com.au.